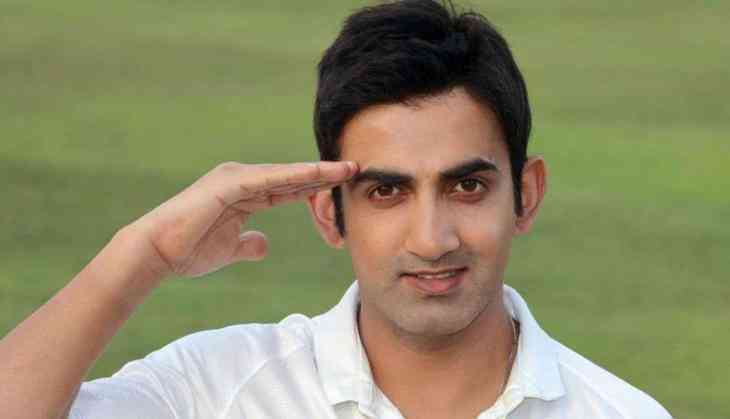 Indian cricketer Gautam Gambhir was on a different plane and decided to celebrate in his own style ahead of the country’s auspicious festival of Raksha Bandhan. The festival of love & affection between brother and sister is celebrating across the globe on 26th August 2018 i.e. Raksha Bandhan. Yes, on Sunday, all sisters will take a promise of love, protection and safety from their brothers by tying the Rakhi on their wrist or Raksha Sutra. Indian cricketer Gautam Gambhir took to twitter and posted the photographs of two transgender women Sabina Aher and Simran Shaikh tying rakhis on his wrist. He wrote “It’s not about being a man or a woman. It’s about being a HUMAN.” With proud transgenders Abhina Aher and Simran Shaikh and their Rakhi love on my hand. I’ve accepted them as they are. Will you?." According to the Hindu calendar, Raksha Bandhan is celebrated in the month of Shravan or Saawan every year. This year, the Raksha Bandhan will be celebrated on 26th August 2018, Sunday. In return, brother will give some gifts along with the promises to their lovely sisters. Likewise, other Hindu festivals (Diwali, Holi or Navratri), people wanted to know the correct and lucky timings in which they can do all the rituals of the festival.